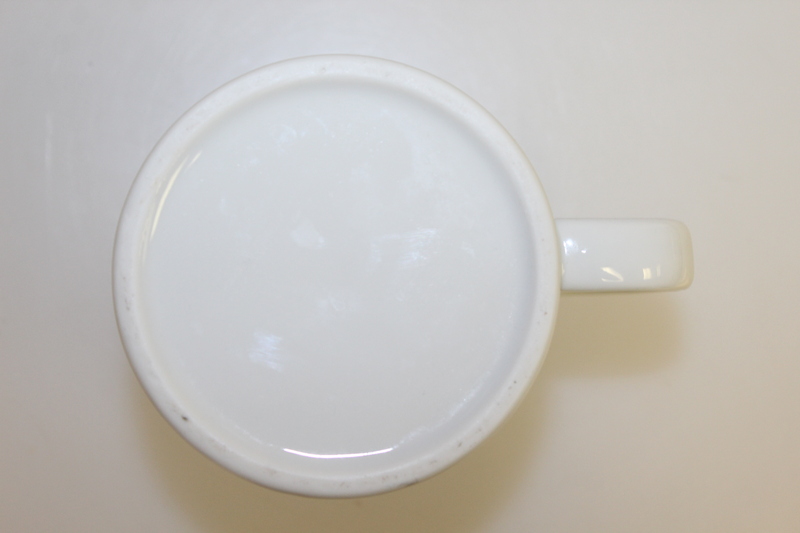 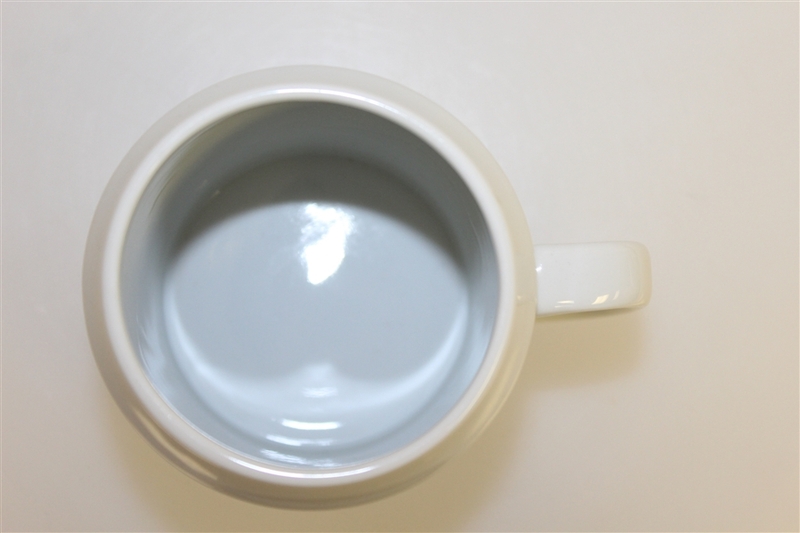 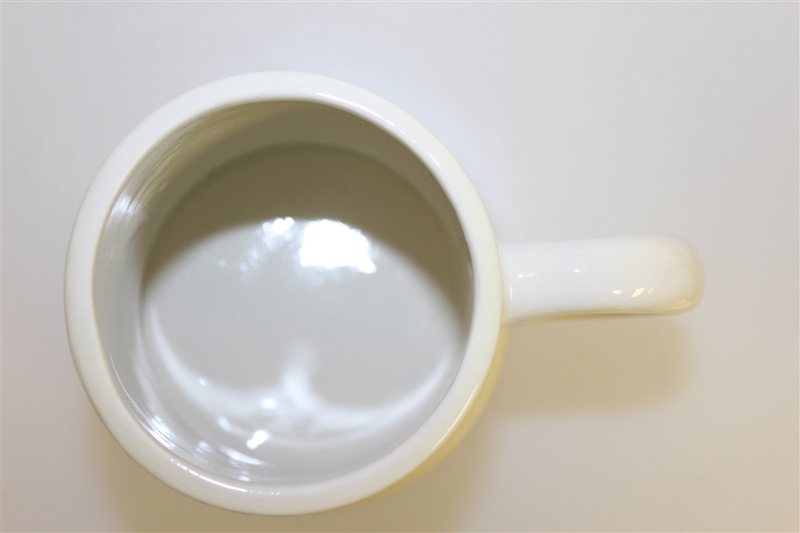 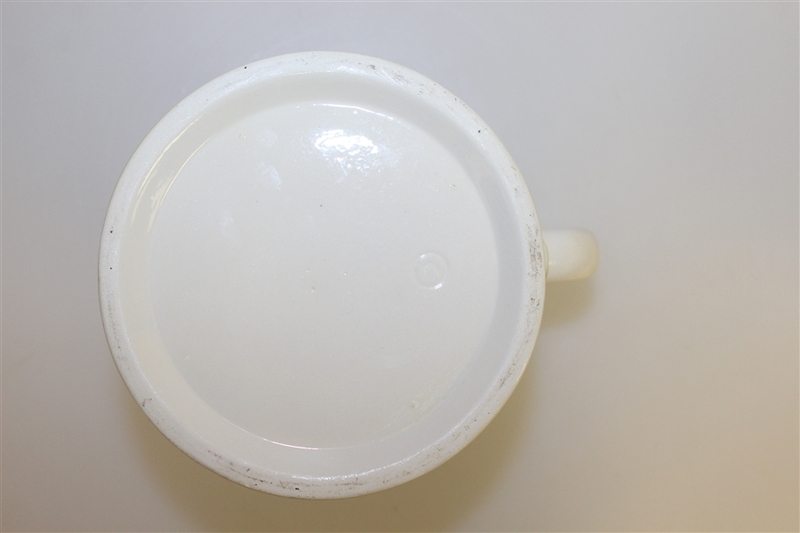 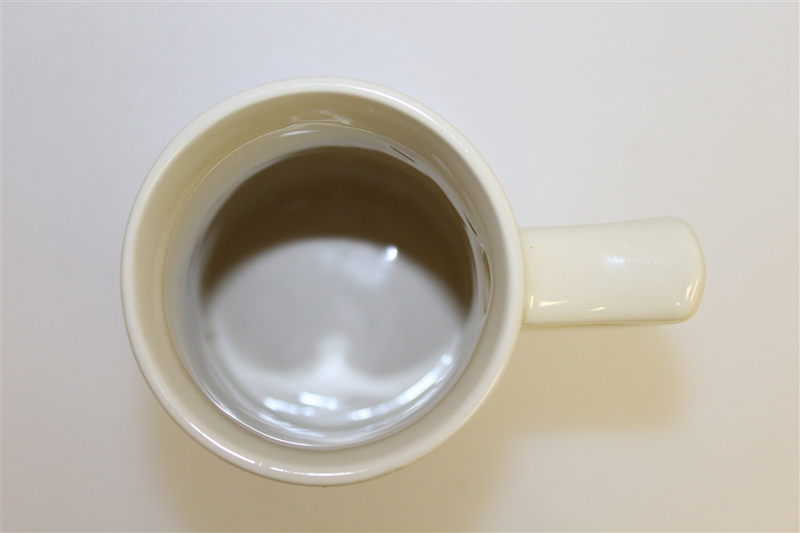 This lot has three ceramic mugs. 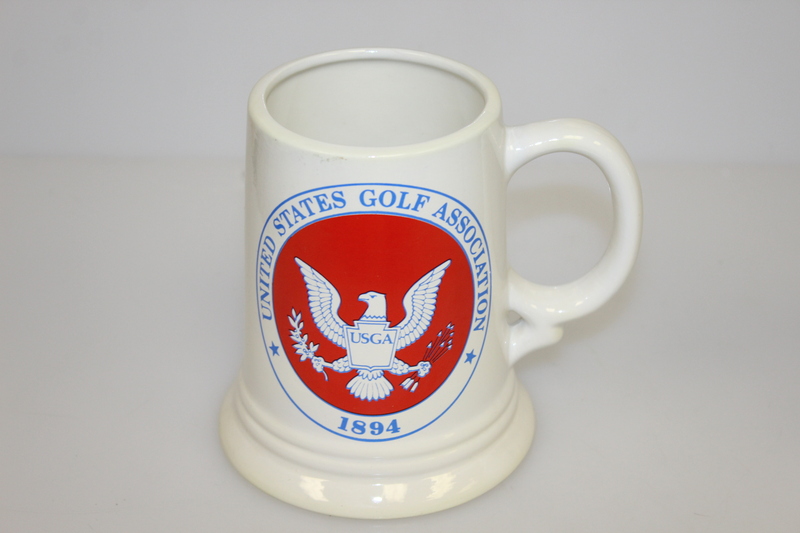 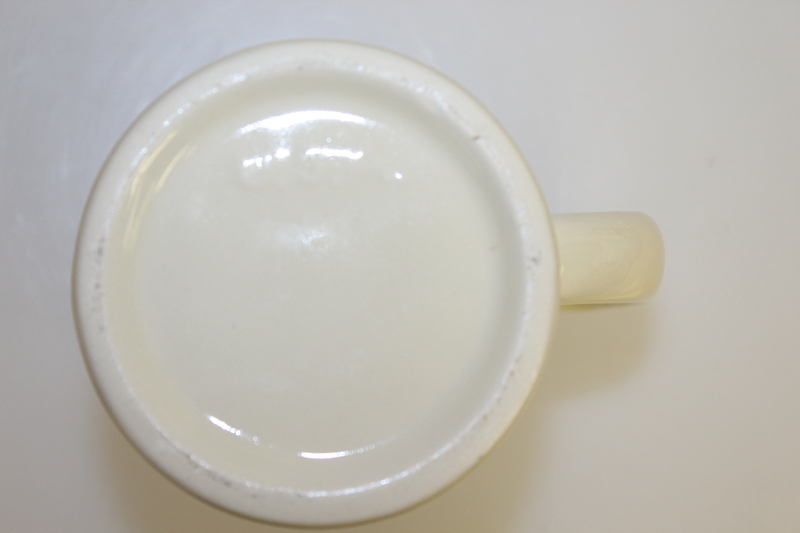 The 1894 USGA mug commemorates the year that the USGA was founded. 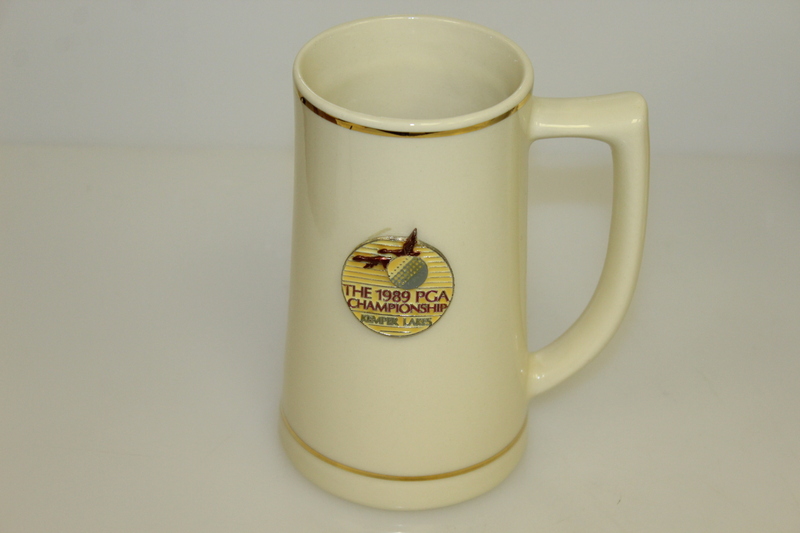 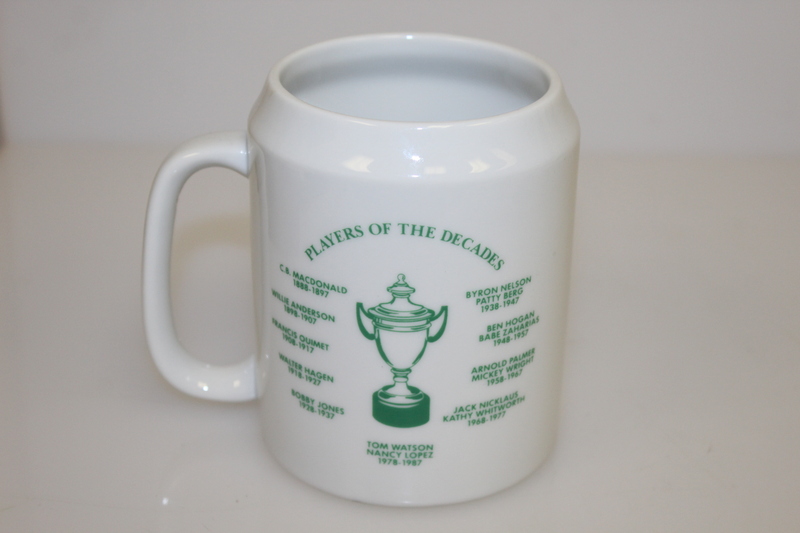 The 1989 PGA Championship mug commemorates the year that Payne Stewart won the first of his three major championships. 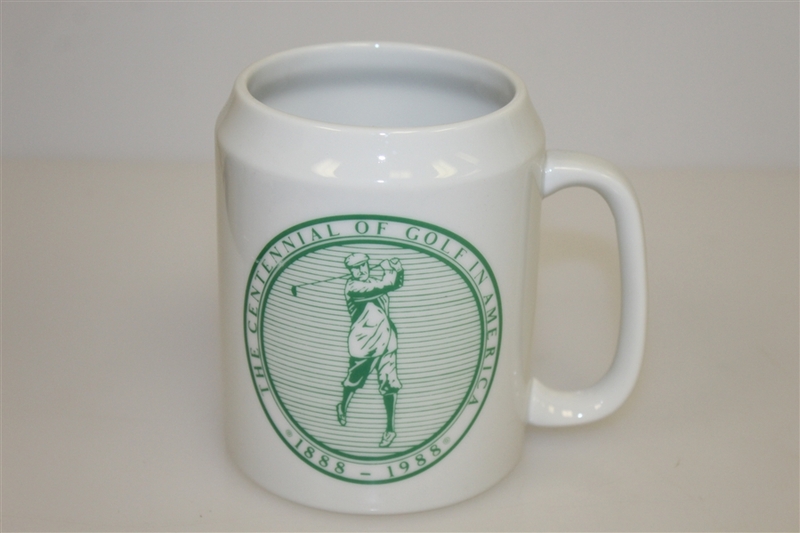 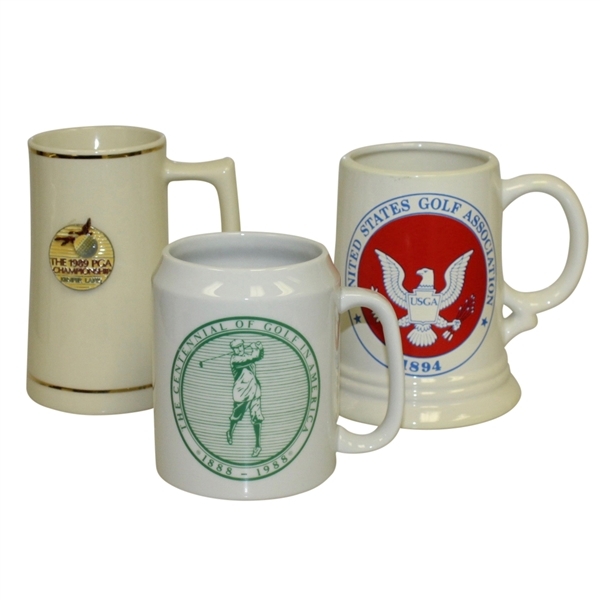 The Centennial of Golf In America mug commemorates 100 years of golf in America.